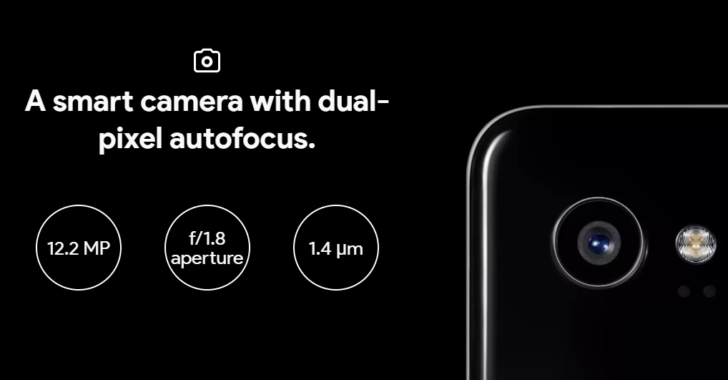 One of the new features in the Pixel 2 and Pixel 2 XL is the 'Visual Core.' As we covered before, this is a custom chip developed by Google to improve photo processing. The Pixel 2 and 2 XL shipped with this chip disabled, with Google promising that it would be activated "in the coming months." The developer preview for Android 8.1 was released yesterday, which enables the Visual Core. Now before you get excited, this doesn't mean that pictures taken on the Pixel 2 with Android 8.1 will look substantially better. The chip is specifically designed to improve HDR+ image processing performance, not image quality. With the chip enabled, HDR image processing should be faster and use less power. If your app uses the Camera2 API and you have a Pixel 2 device, you can try an early version of Pixel Visual Core, Google's first custom-designed co-processor for image processing and machine learning on consumer products. To begin testing HDR+ through Pixel Visual Core, just enable the new developer option "Camera HAL HDR+" (and make sure that CONTROL_ENABLE_ZSL is "true"). Hopefully we'll start to see third-party camera applications add HDR+ support soon. Keep in mind that Android 8.1 doesn't allow apps on any device to use HDR+, just ones running on the Pixel 2 with its Visual Core.